Experience Described As: Creative, Motivation, Uplifting. Effective For: Depression, Fatigue, Headaches, Migraines, Stress. Product Details: This is our fabulous Lemon Meringue Pie strain, just with small buds! This “boutique” strain is perfect for the anybody looking to get up and go! It’s great daytime medicine for people looking for a little pep in their step. 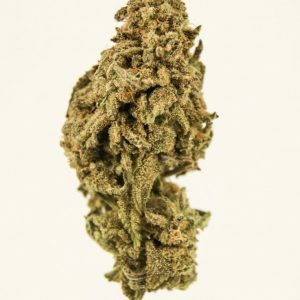 Lemon Meringue Pie is said to be the perfect strain for treating conditions such as chronic fatigue, depression, mood swings, headaches or migraines, and chronic pain. Have a slice of this pie!